Hello and Happy Hump Day! 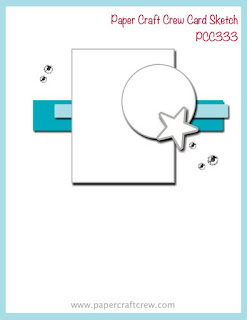 This week's Paper Craft Crew Challenge will last for two weeks! So... you'll have plenty of time to play with this fun sketch! 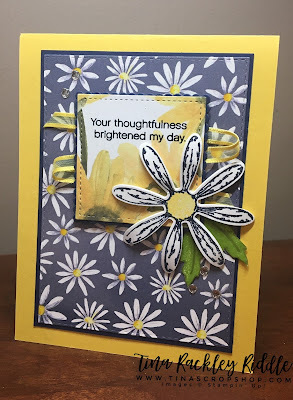 I went a little abstract with it but had fun bringing out my Daisy Delight Stamp Set and Punch! 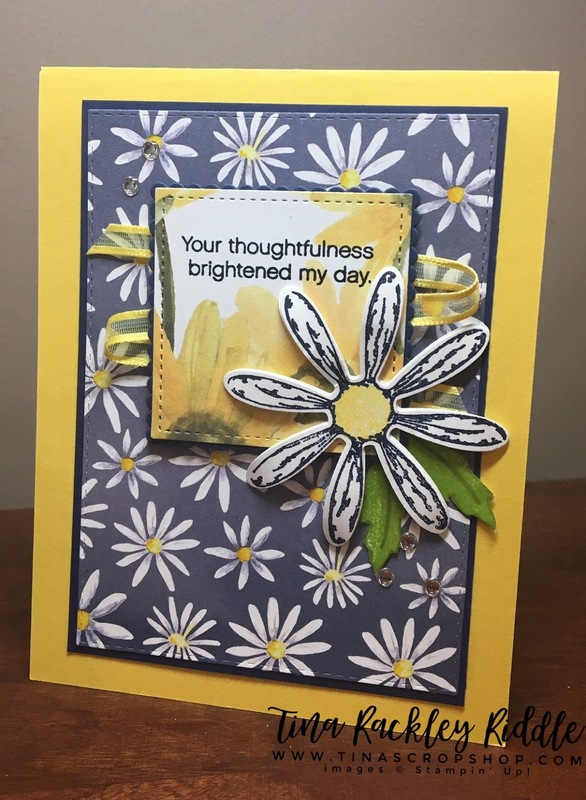 Another super fun thing about this card was that I was able to use up some retired DSP. I'm on a mission to get a lot of that used to make room for new coming in!!! Stay tuned because I expect a lot of DSP heavy cards coming up in the very near future! This is so pretty!! I LOVE the papers you used! Thank you so much Nora! I'm having lots of fun using up my DSP!